Vanessa Mariscal is a world-class trainer and fitness professional with a martial arts background in Kickboxing, Jeet Kune Do, and Brazilian Jiu-jitsu. Vanessa was a fitness instructor at Spectrum and Equinox in Southern California and served as an Ambassador to Lululemon Women’s Yoga Clothing in Southern California and made significant fitness contributions to the magazine “South Bay Fit”. Vanessa co-founded VMAT Gym with Vladimir Matyushenko (The Janitor), former UFC MMA fighter in El Segundo, CA. She also trained under Antoni Hardonk, owner and founder of Dynamix MMA Gym, in Santa Monica, CA. Antoni is a former UFC MMA fighter. Mike Mcmillan is from Hagerstown Maryland. 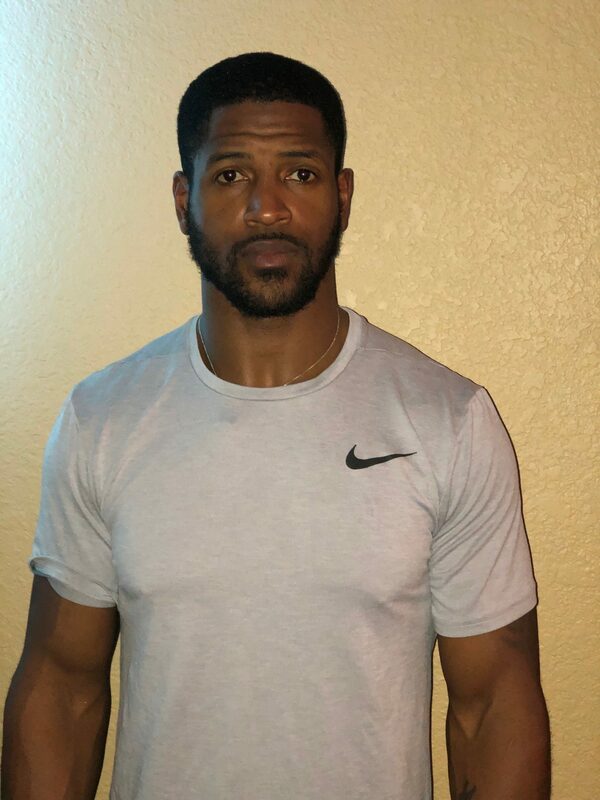 After pursuing a degree in sports management and playing college football for Ashland University, Michael played professionally in the Arena Football League for the Spokane Shock and Portland Steel. 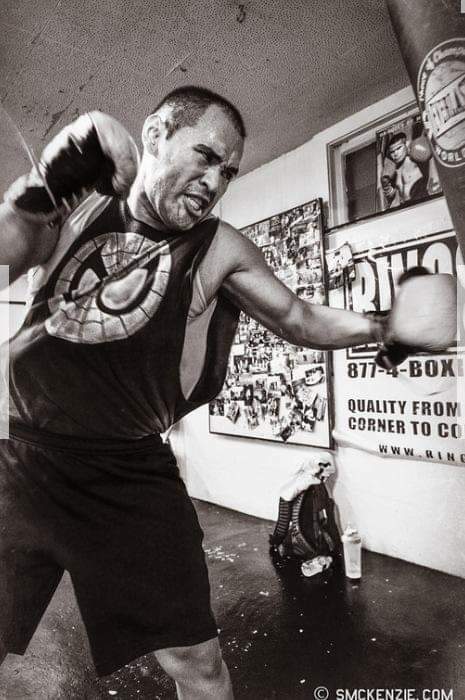 Michael has trained several years in boxing and has competed at the amateur level through USA Boxing. 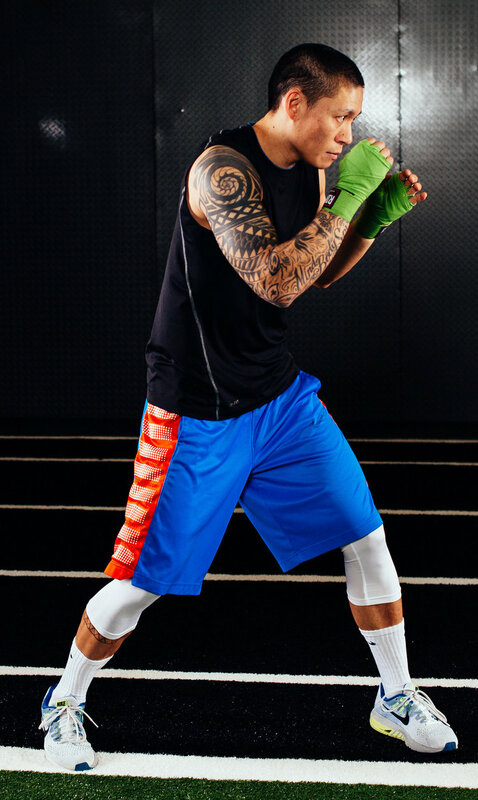 His goal is to be one of the top amateur boxers and uses his experience alongside elite athletes to motivate and train others to reach their full potential in health and fitness. Anthony Castro started boxing at the age of 13 in South Los Angeles where he was born and raised. He started competing at 16 when he moved to Oregon and trained at West Portland Boxing for many years. Anthony loves to train anyone willing to learn the art of boxing. Whether it’s for fitness or competition, Anthony trains his students to forge their bodies and minds like a fighter. Born and raised in Roseburg, Oregon. Aaron has called Portland his home since 2004. He is also a certified personal trainer through NASM (National Academy of Sports Medicine). Aaron has worked in the fitness industry since 2010 and is dedicated to help others reach their fitness goals. He is also a member of PCB’s Amateur Boxing team.